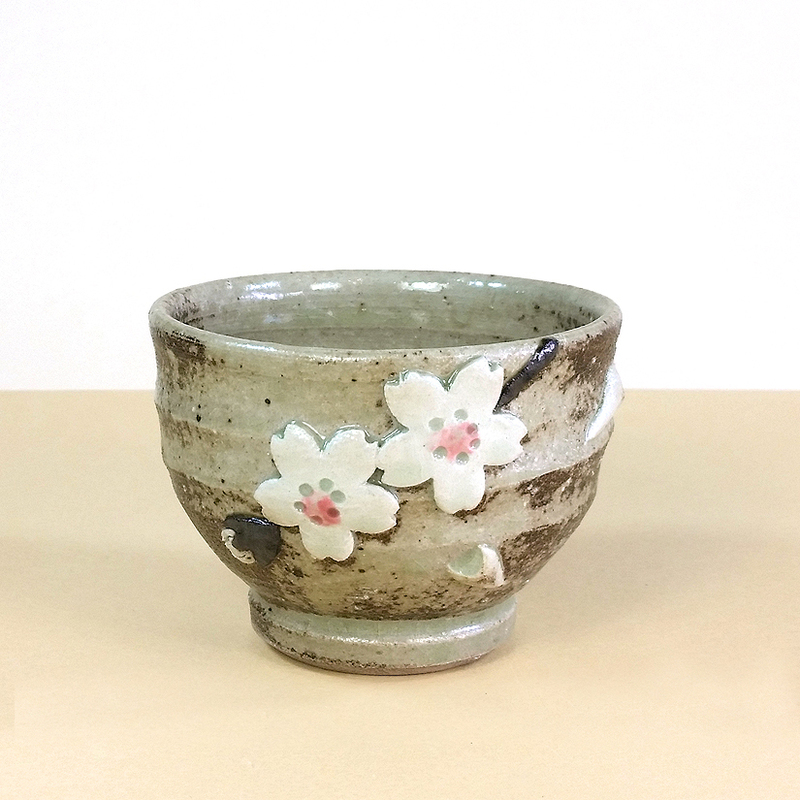 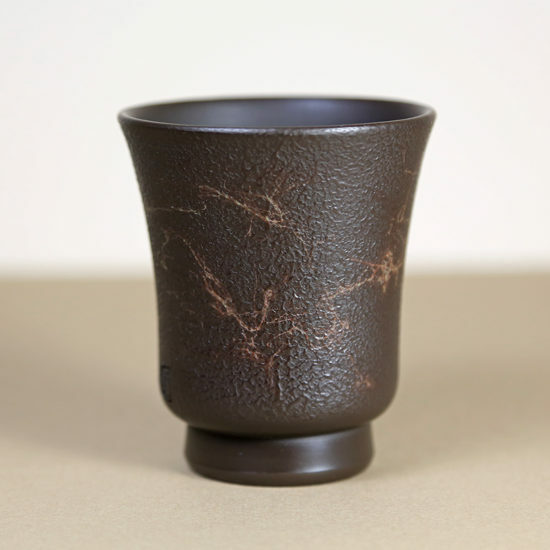 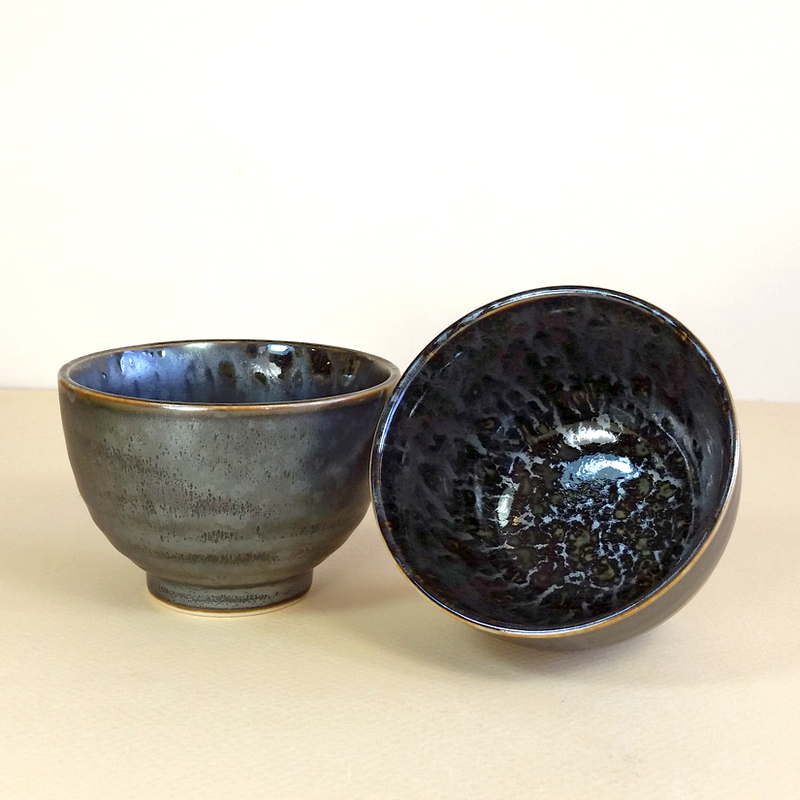 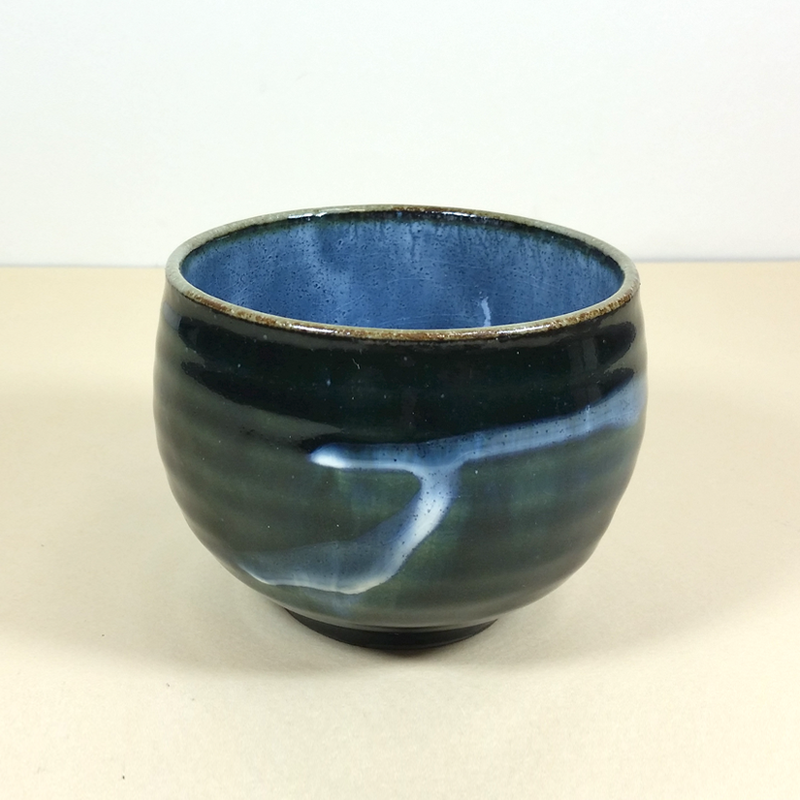 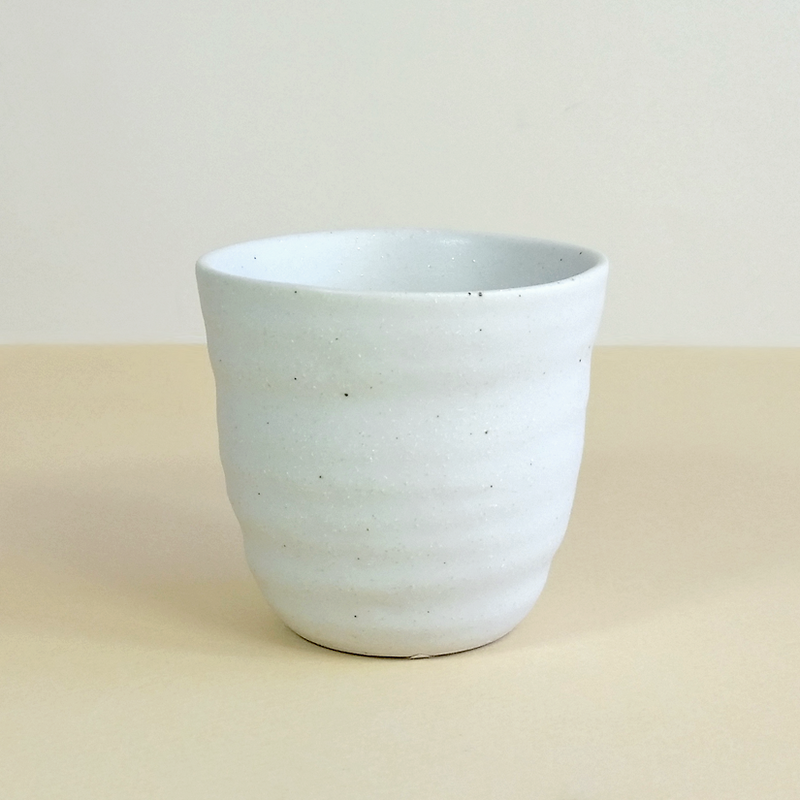 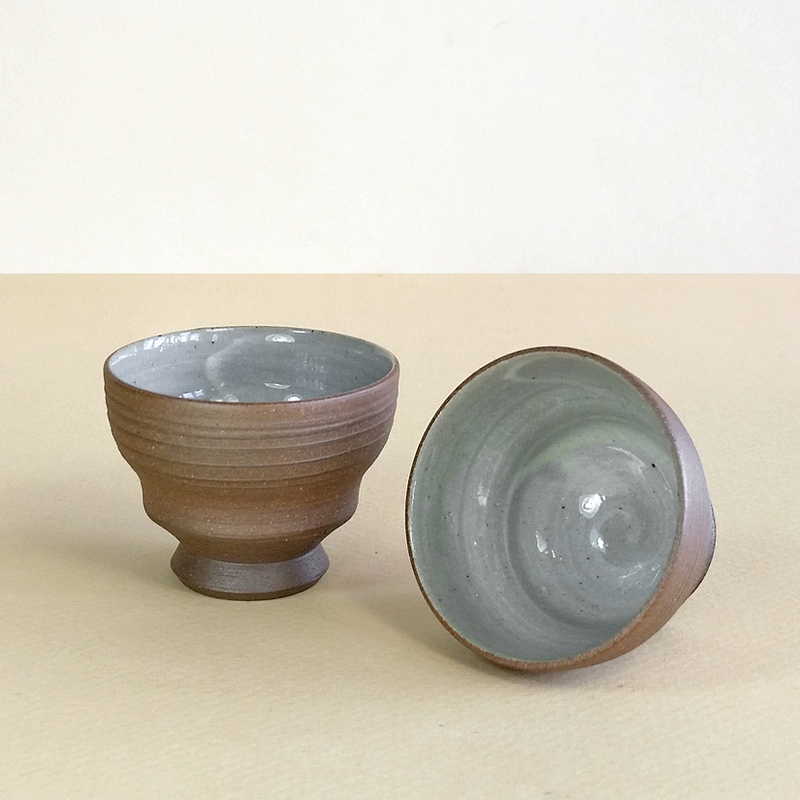 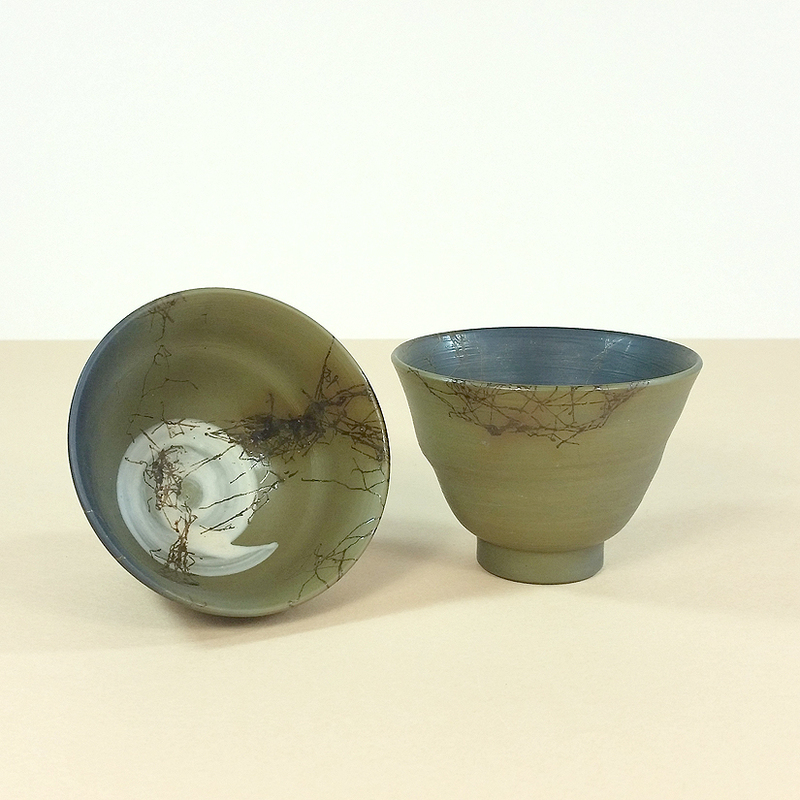 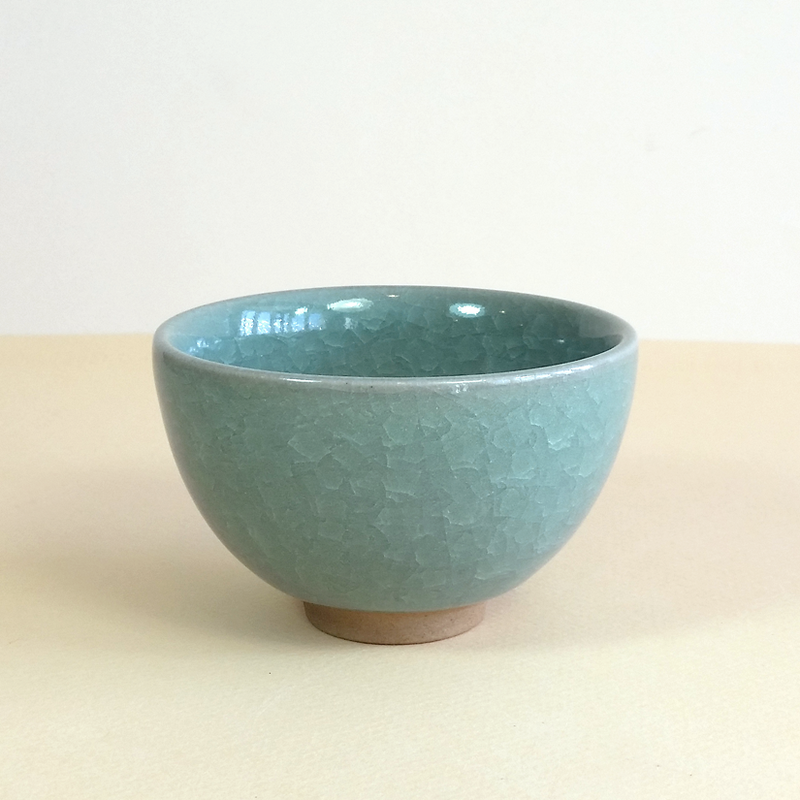 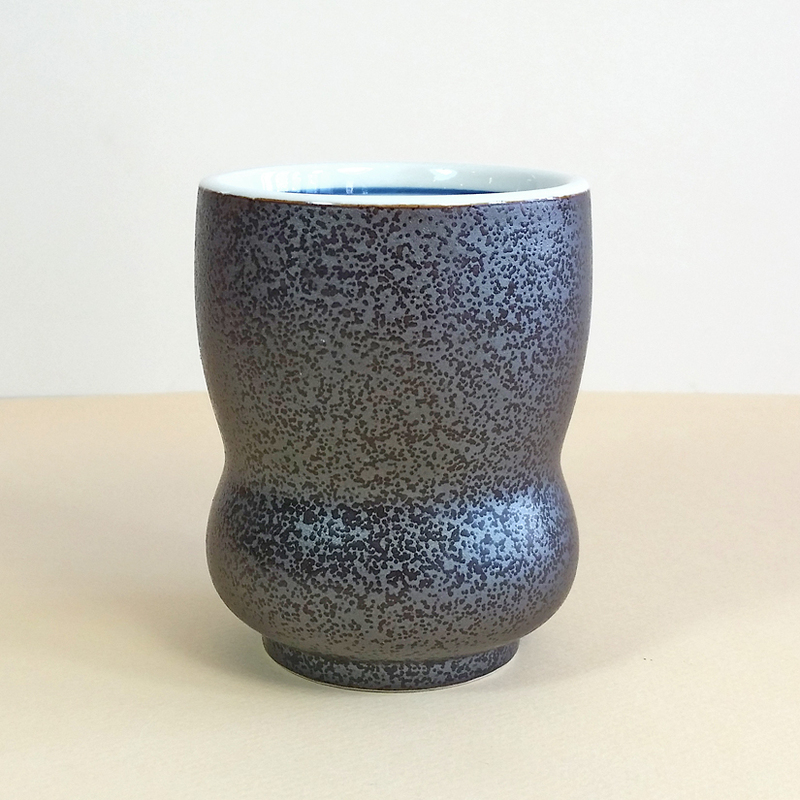 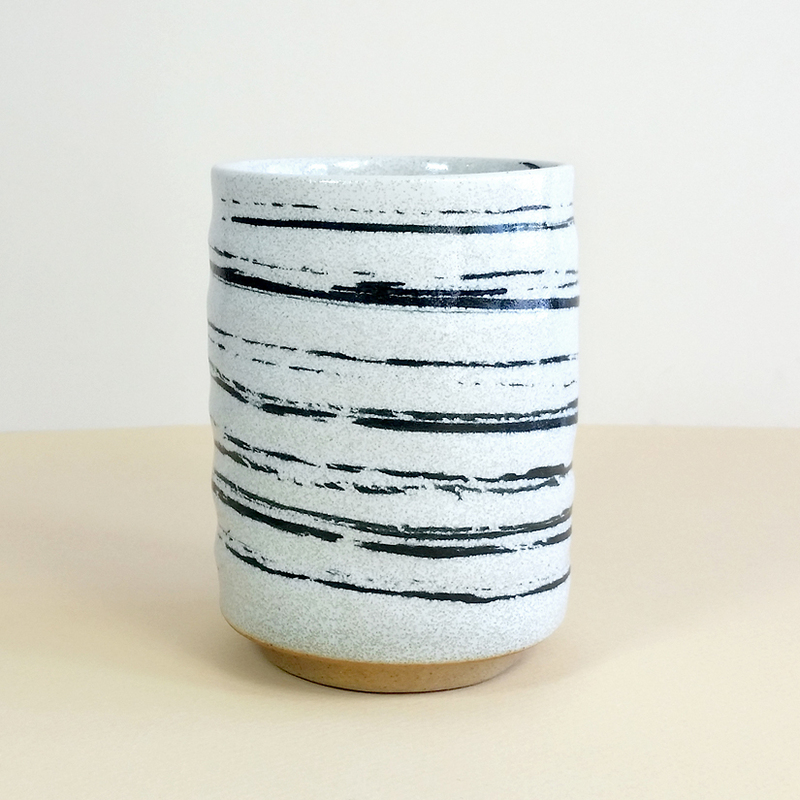 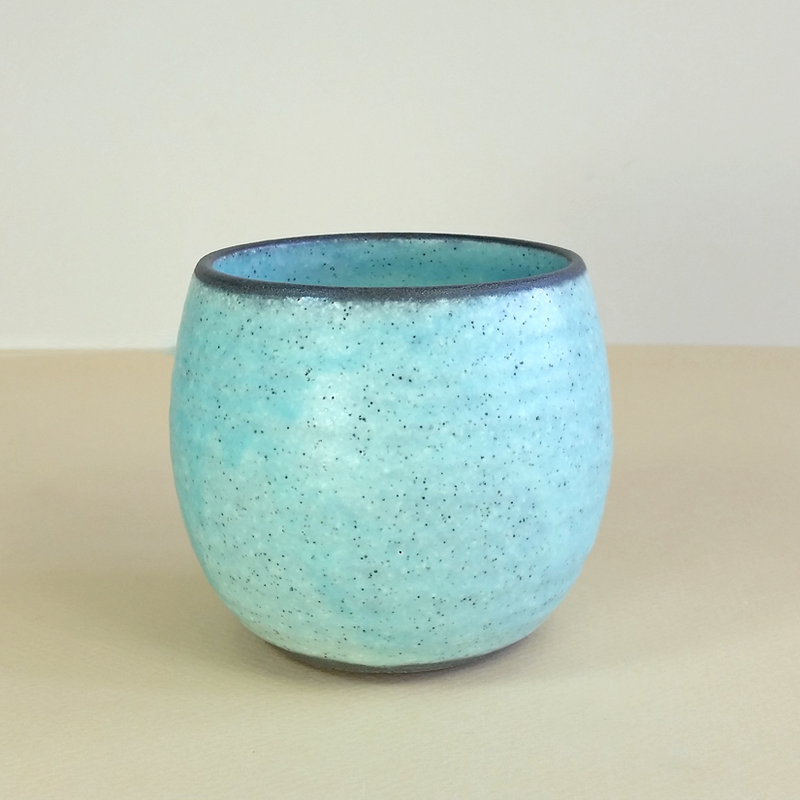 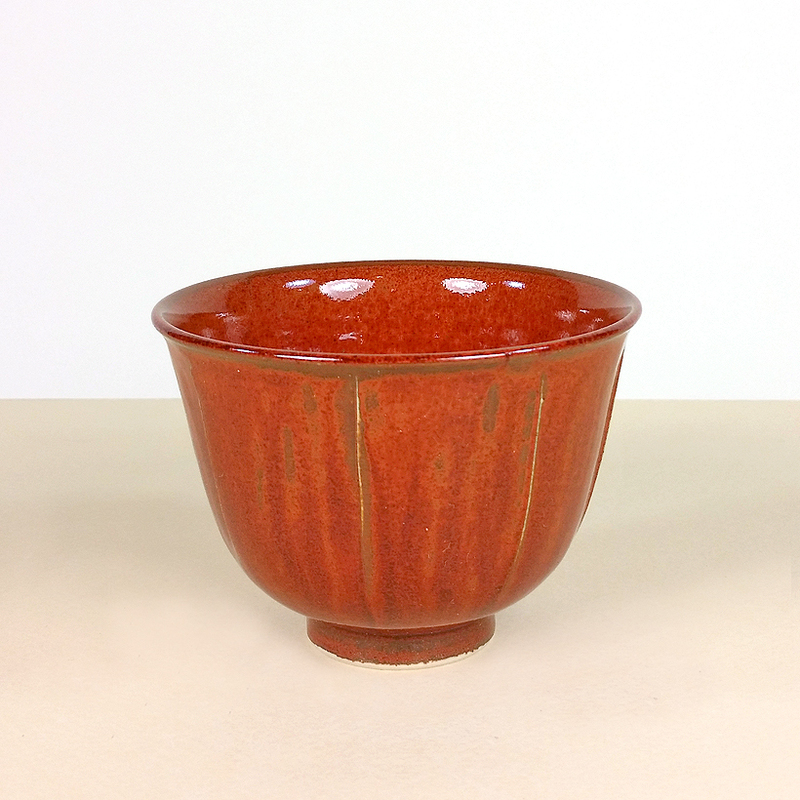 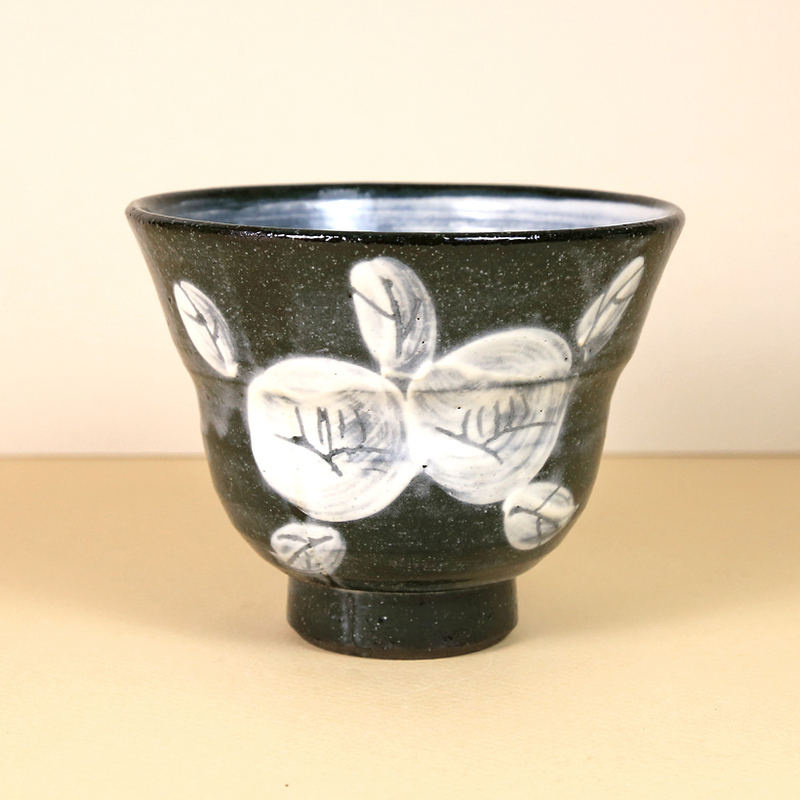 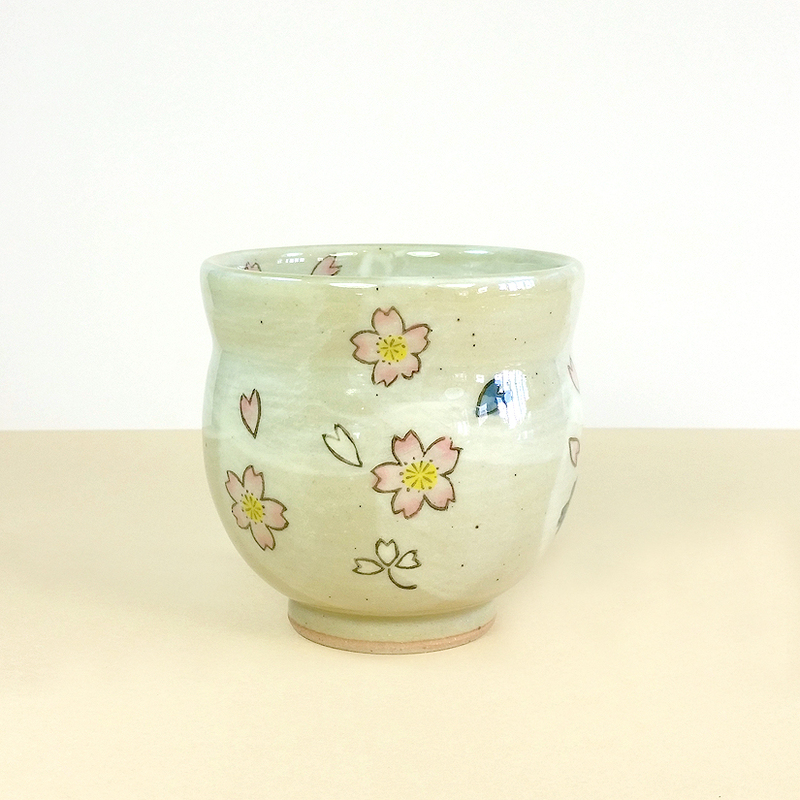 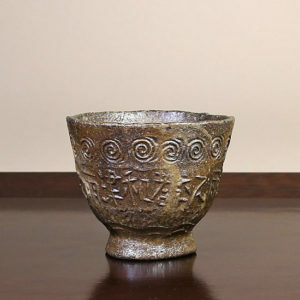 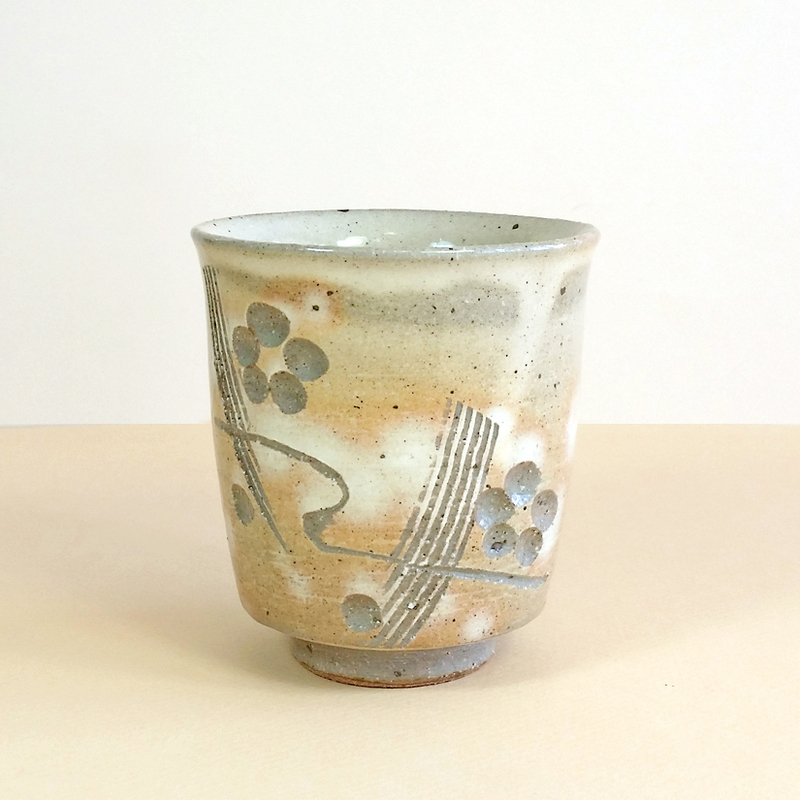 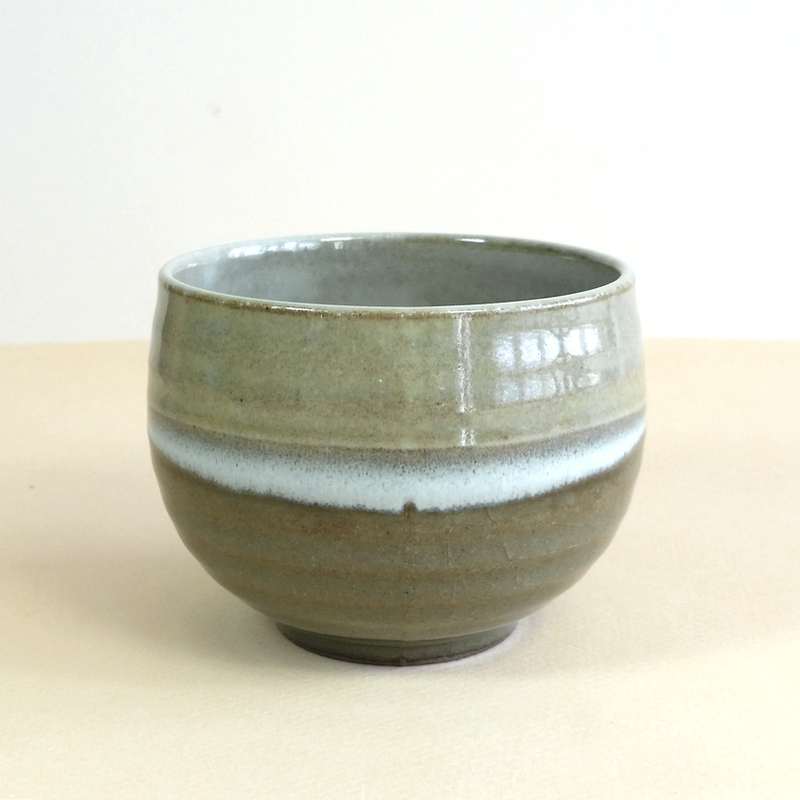 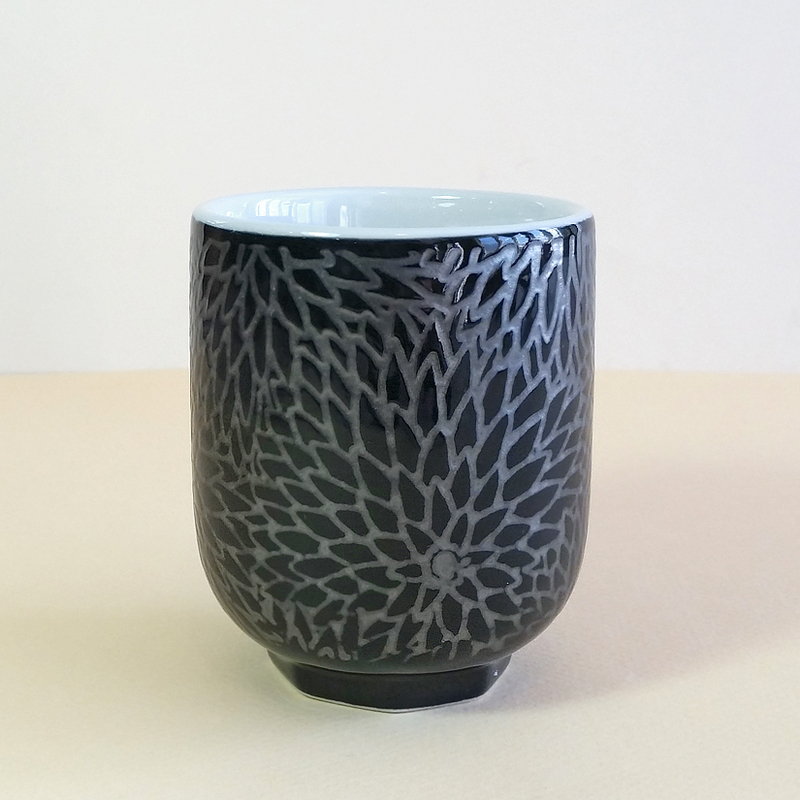 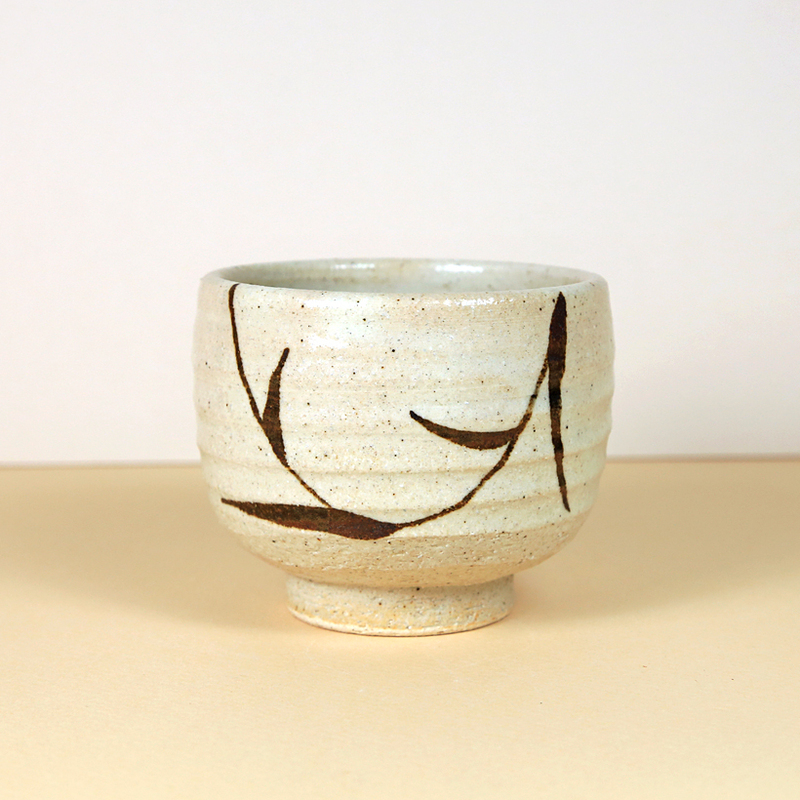 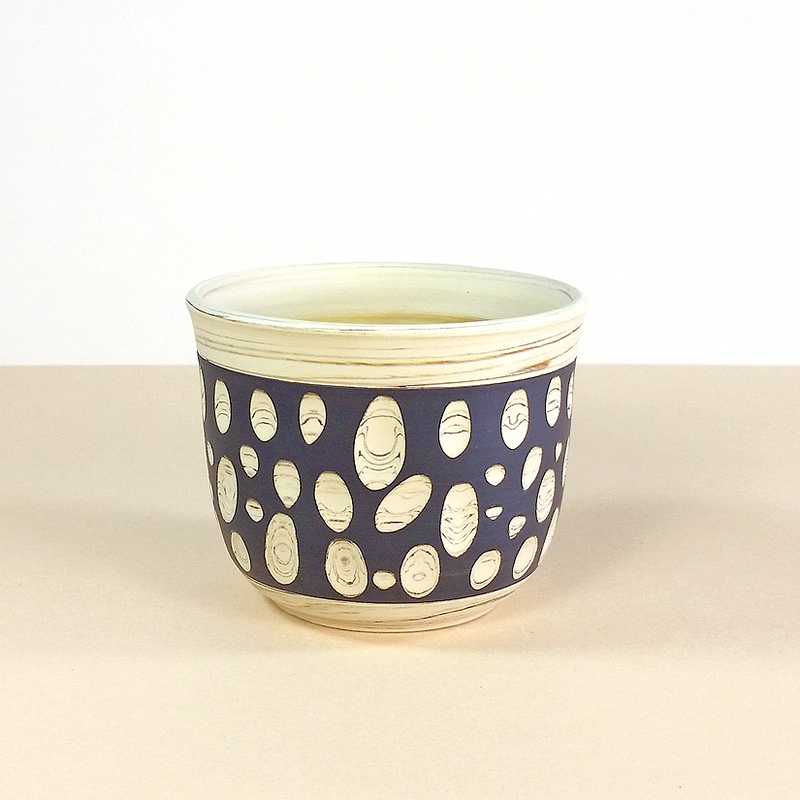 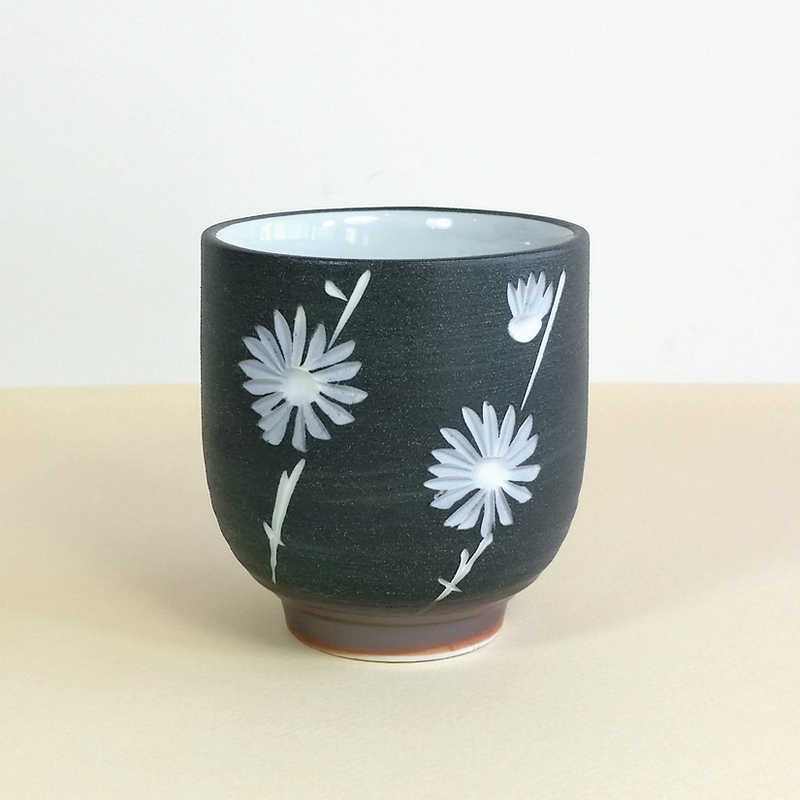 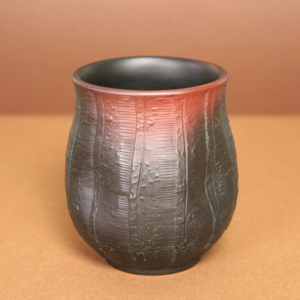 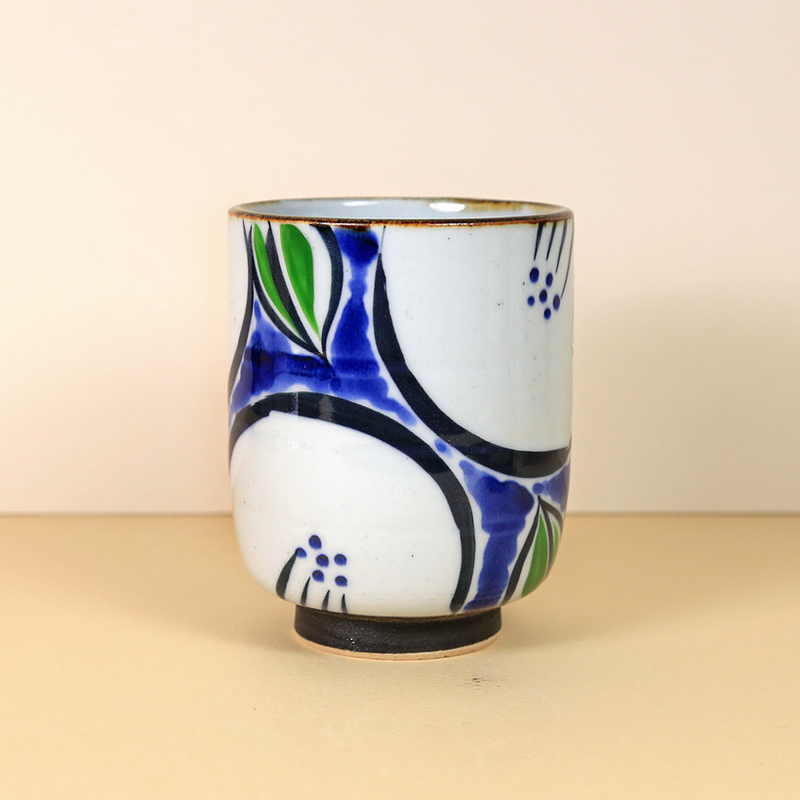 Our Japanese teacups from the world famous kilns in Kiyomizu, Iga, Mashiko, Shigaraki, Tanba and Tokoname teacups represent a captivating world of texture, color, style, size and aesthetic. 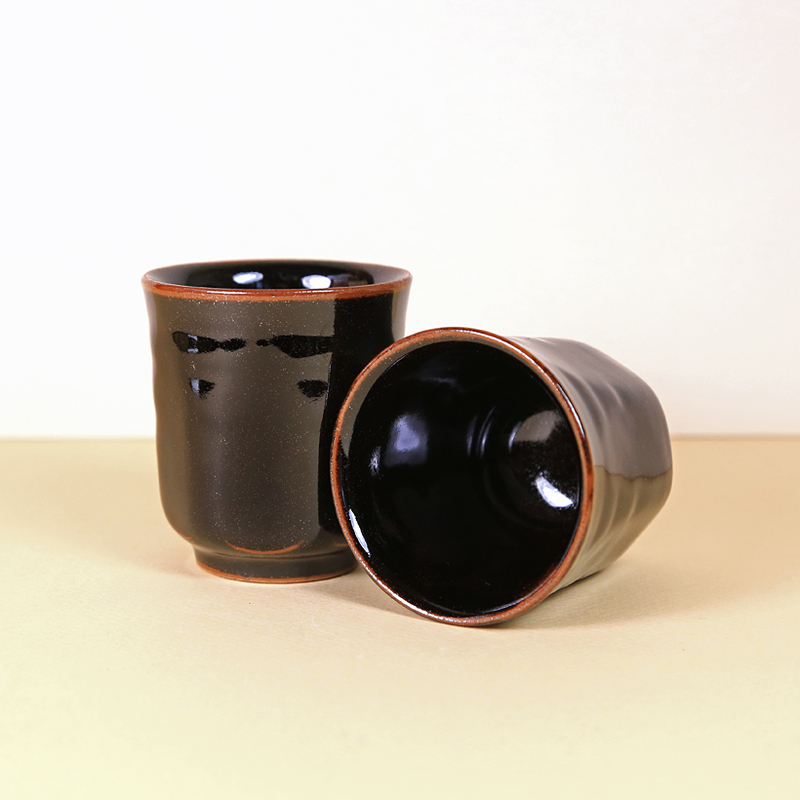 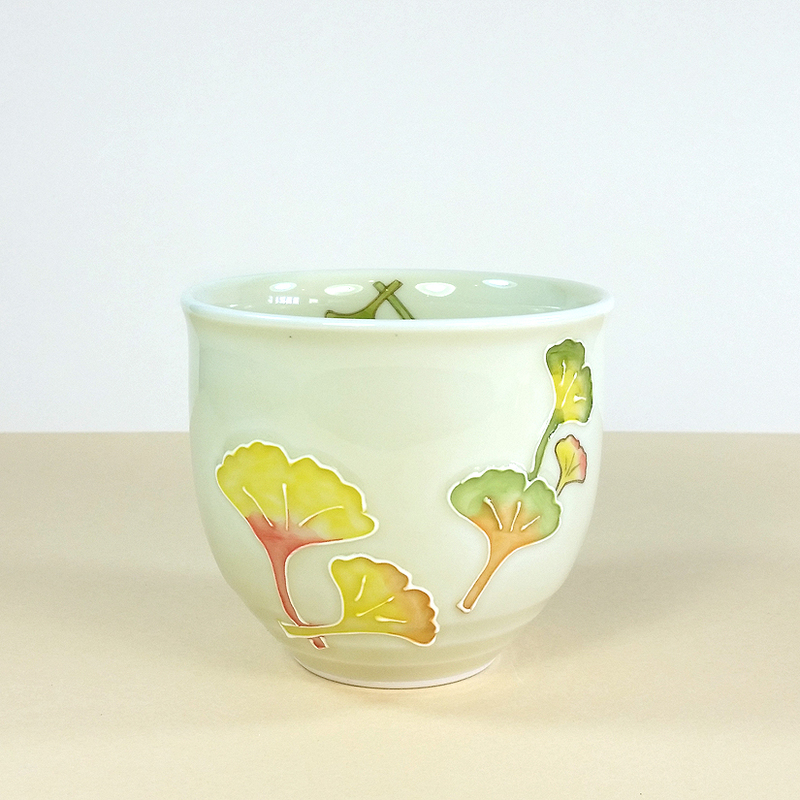 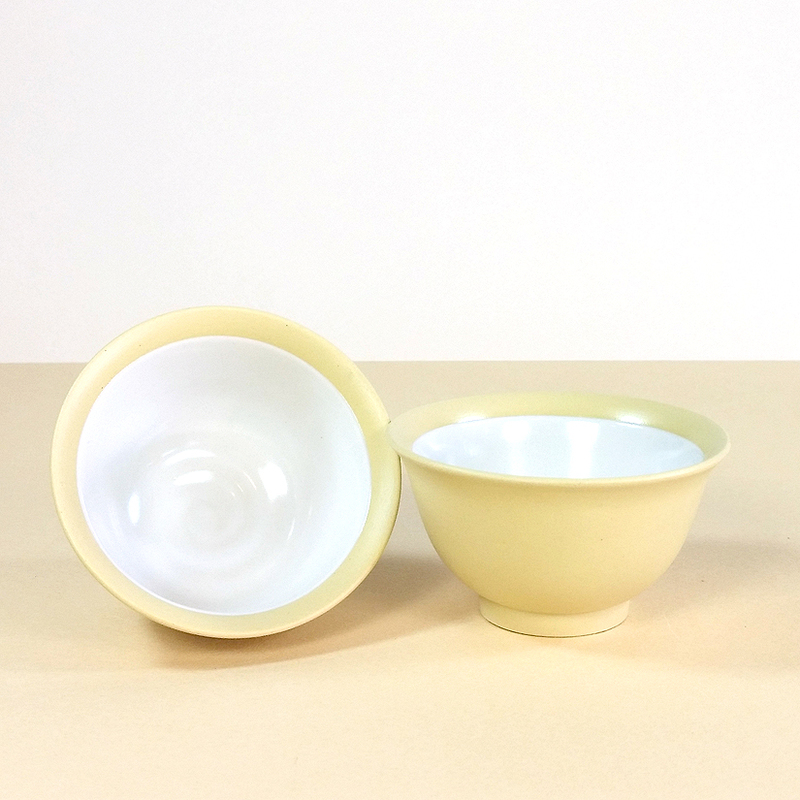 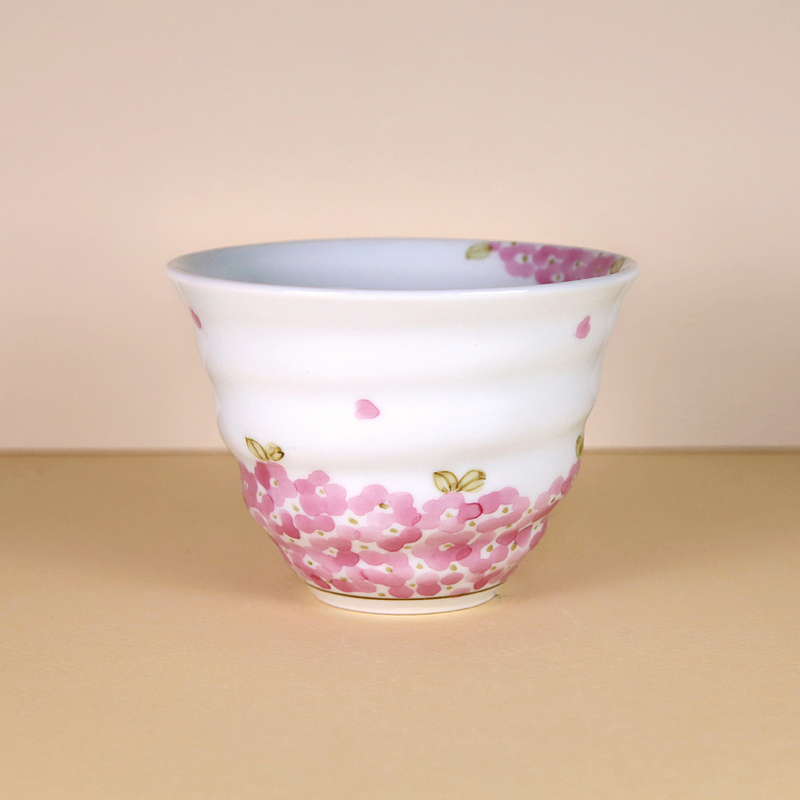 Each teacup is a wonderful example of functional beauty that is meant to enhance your tea drinking experience. 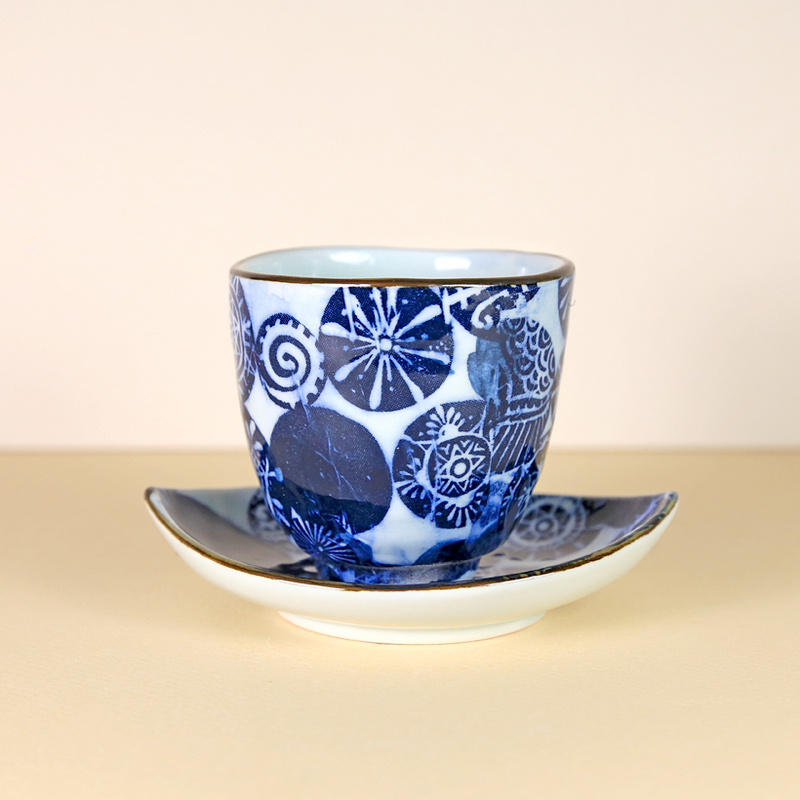 Despite the simple nature of a cup and it’s task as a vessel to hold your tea, a teacup can lift the spirits, envoke an armchair journey or just offer a monent of serenity.